Avenue Park - Register today for Platinum VIP Access! 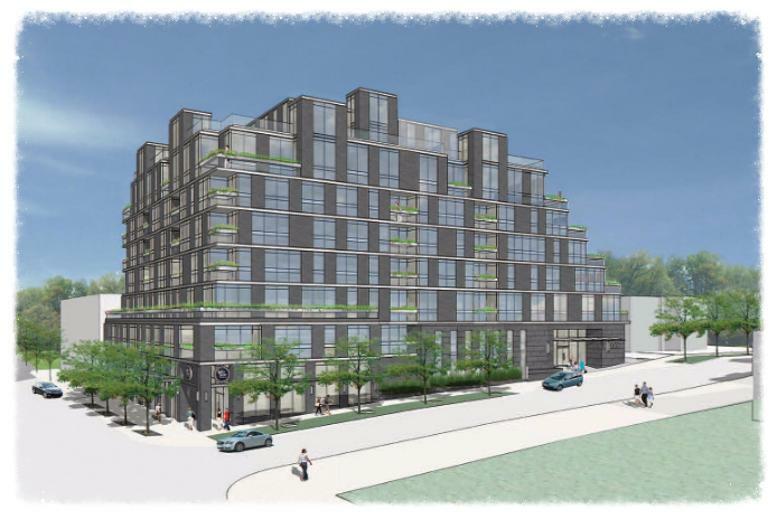 Avenue & Park Condos is a new condominium development coming soon to the Ledbury Park/Bedford Park neighbourhood of Toronto, Ontario by Stafford Homes. 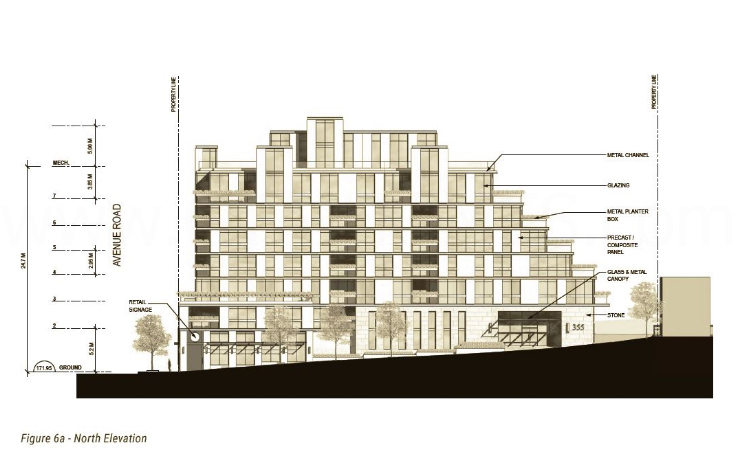 The proposed mixed-use 7 storey residential building will be located at 1580 Avenue Road and will have 70 units with ground floor retail designed by Page + Steele / IBI Group Architects. Avenue & Park Condos is located in the Ledbury Park/Bedford Park neighbourhood which are family friendly communities with new detached custom build homes replacing original bungalows as well as new condominium developments. 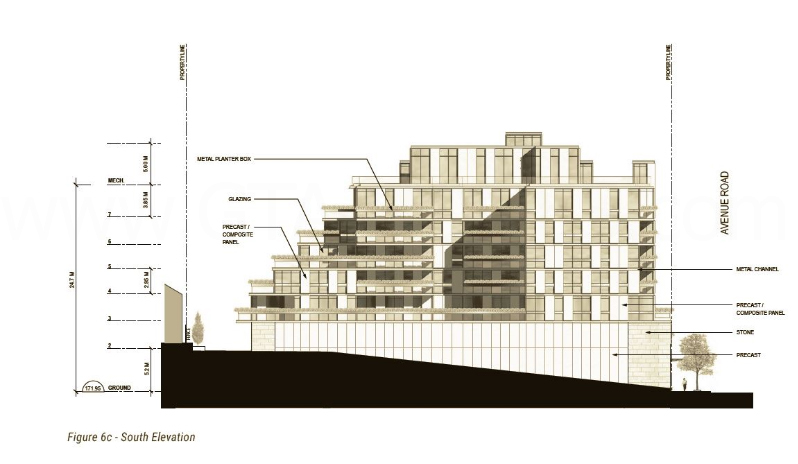 This new proposed development is located close to accessible public transportation with the Lawrence TTC Subway Station just a few blocks away. 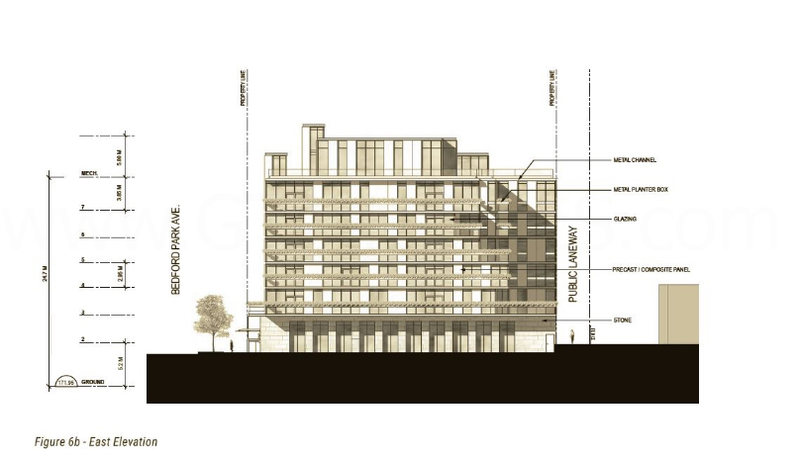 Avenue & Park Condos is located to the south of Highway 401 and to the east of the Allen Road. It is situated to the north of Lawrence Avenue West and is a short drive away from the Don Valley Golf Course as well as the Rosedale Golf Club. There are many parks in the area such as the Bedford Parkette, the Alexander Muir Memorial Gardens, the Brookdale Park, Caribou Park and the Douglas Greenbelt. Schools in the area include Blessed Sacrament Catholic School, Ledbury Park Elementary and Middle School, Harvergal College Junior Public School, Havergal College, Glenview Senior Public School, Lawrence Park Collegiate Institute and John Ross Robertson Junior Public School. 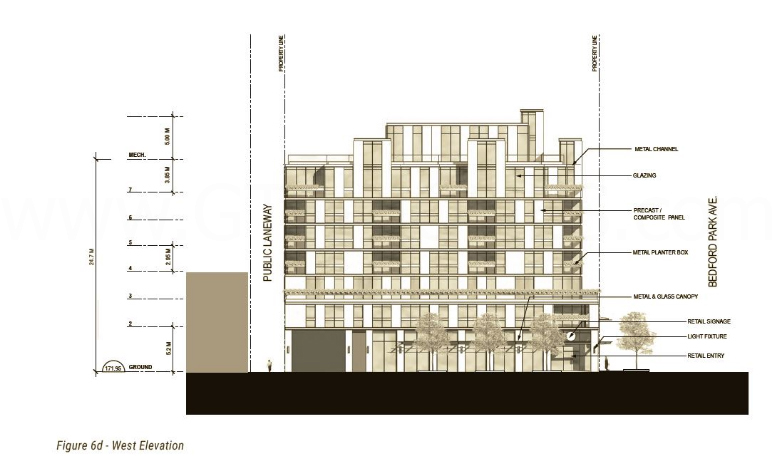 Avenue & Park Condos is also about 5 kilometres away from the upscale Yorkdale Shopping Centre where you can find brands such as Burberry, Chanel, Coach, Gucci, Jimmy Choo, Lacoste, Louis Vuitton, Michael Kors, Tesla Motors, Tiffany & Co., Versace and many great retailers. Register with us today for your Platinum VIP Access to the Avenue & Park Condos by Stafford Homes!